Will they be able to find Louise in time? 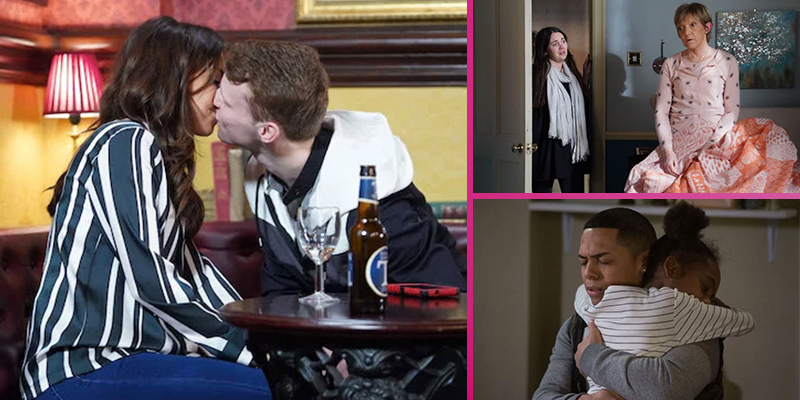 Louise is in danger, Ruby gives Lola a job, and Keegan worries about Bailey in next week's EastEnders. 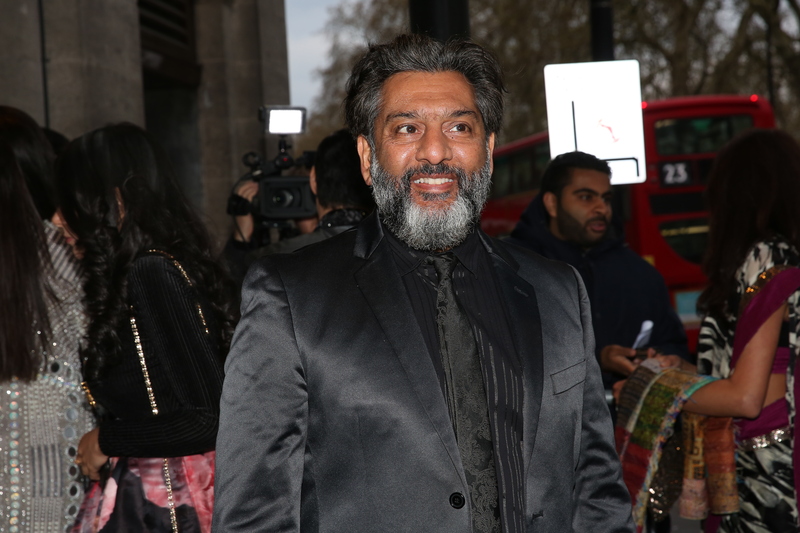 After Louise is bundled into a car by Midge, Keanu desperately calls Phil who rushes to help with Ben in tow. Seeing the commotion Sharon tries to find out what's been going in but Phil orders her to keep quiet and Ben worries when Phil realises Danny must be behind everything. 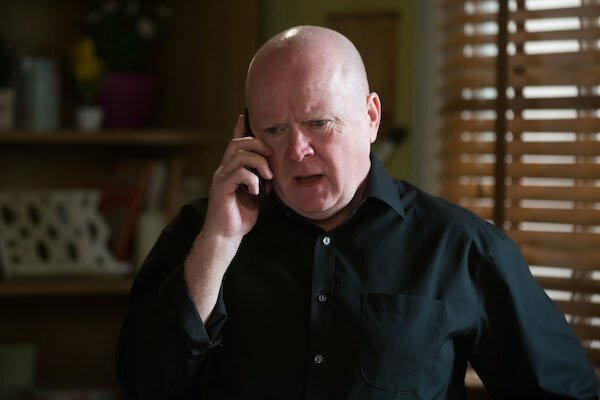 As they head to the docks Phil tries to find Danny, ordering Ben to stay put. Keanu locates Louise in a shipping container but is knocked unconscious as he tries to untie her. Phil and Ben continue to search for Louise. 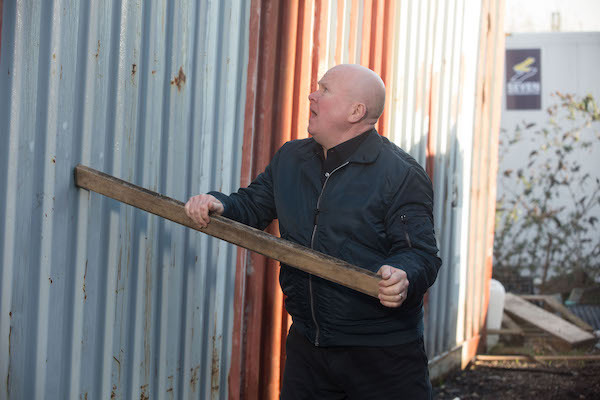 As Phil leaves Danny a threatening message he's whacked from behind. Will everyone get out of this alive? 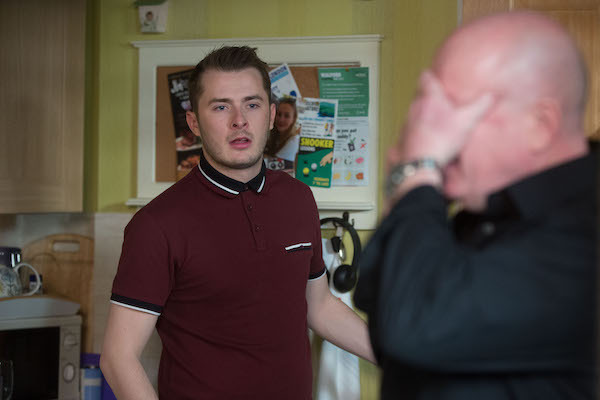 Jay meets Ruby who wants to celebrate the good news that Matt and Ross have received their sentences. Feeling guilty he admits he kissed Lola. Ruby is shocked when he admits he wants to make things official. To his surprise she accepts. 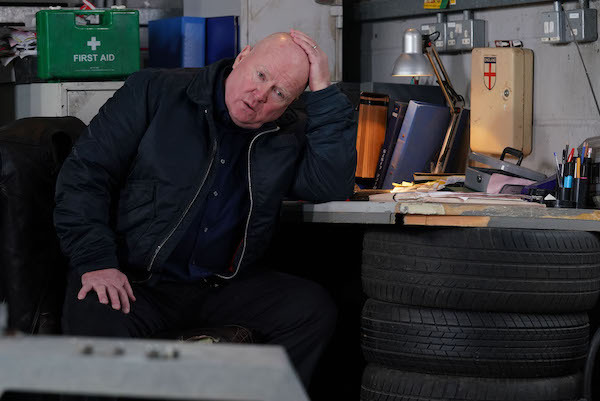 hatches a plan to make sure Lola stays in Walford - asking Ruby to give her a job. 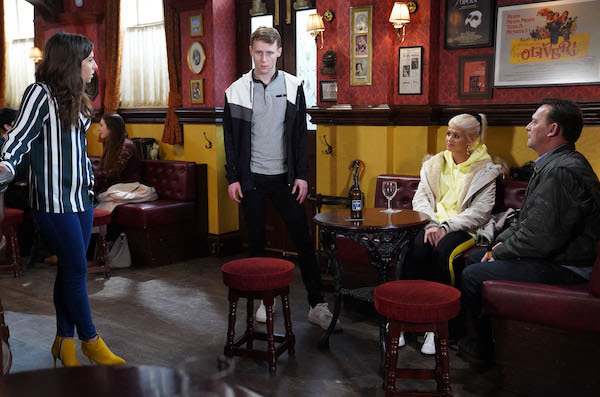 Things get awkward when Jay and Lola return and Ruby realises she's give Jay's ex a job. Billy gives Lola a good luck card on her first day at work. When Ruby see's it's also from Jay she's instantly jealous and gives Lola a tough time. During a meeting Ruby is annoyed when Lola bonds with a client and doesn't hold back putting Lola in her place. After a pep talk from Billy, Lola heads to Ruby's flat to do another task. 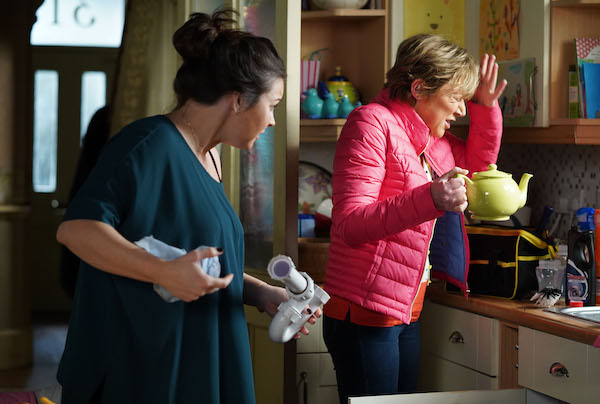 Stacey is delighted when Jean moves back in, but when Jean tells Stacey that she needs help contacting Sean, Stacey admits she tried to call Sean but the number didn't work. Later Stacey tells her mum she lied to protect her, leaving Jean furious. 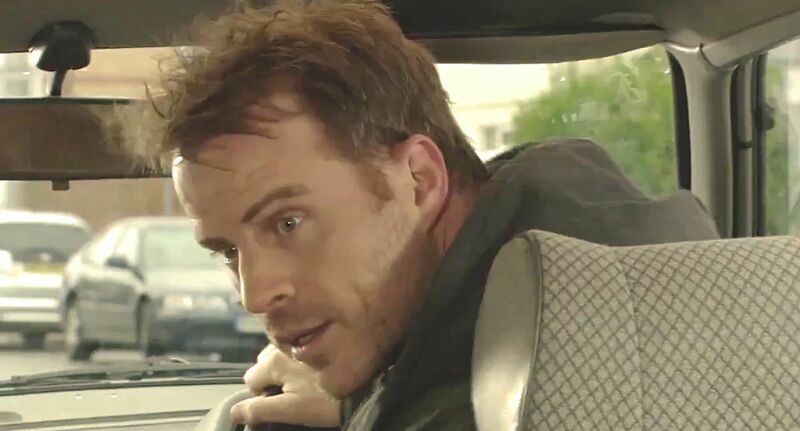 On the Square, Jean borrows Habiba's phone and leaves Sean a message. Jean takes her frustration out at not hearing from Sean on Stacey. 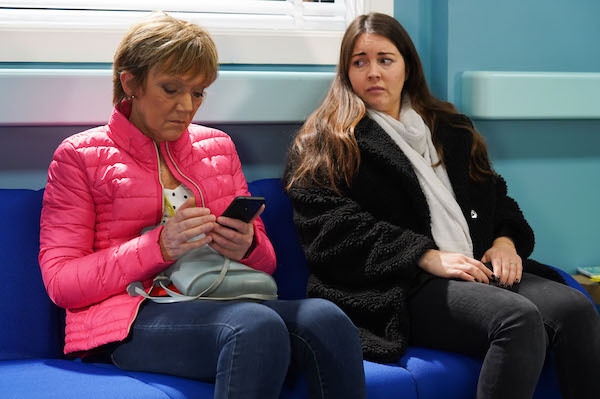 Later at the hospital, Jean's constant talking about Sean becomes too much for Stacey. She snaps and reveals she spoke to Sean and told him everything. Kim continues to give Chantelle a hard time. After advice from Karen and Gray, Chantelle makes a peace offering. 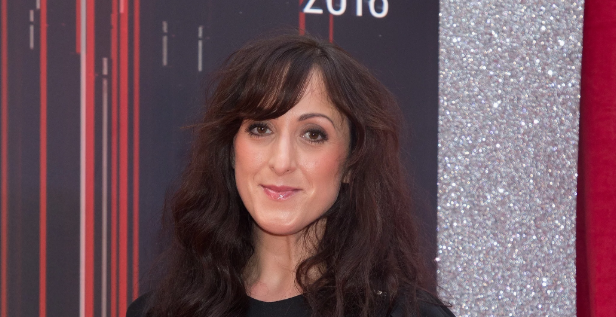 Later, on The Square, Karen opens up to Mitch about her issues with Chantelle. After Mitch mentions his concerns about not hearing from Bailey, Keegan offers to go check on her. He's shocked to see how frail Dinah is. 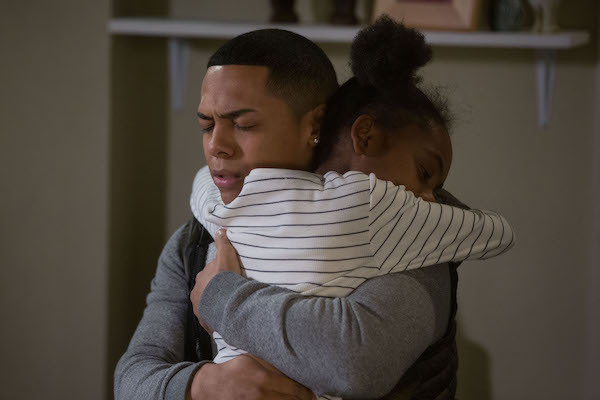 He tries to reassure Bailey that Dinah going into a home is the best thing for her.